Onpoint Engineering | Carl Meyer TBS 700 3 Axis Bridge Saw REDUCED PRICE! MUST GO! Carl Meyer TBS 700 3 Axis Bridge Saw REDUCED PRICE! MUST GO! Carl Meter TBS 700D 3 Axis Bridge Saw. 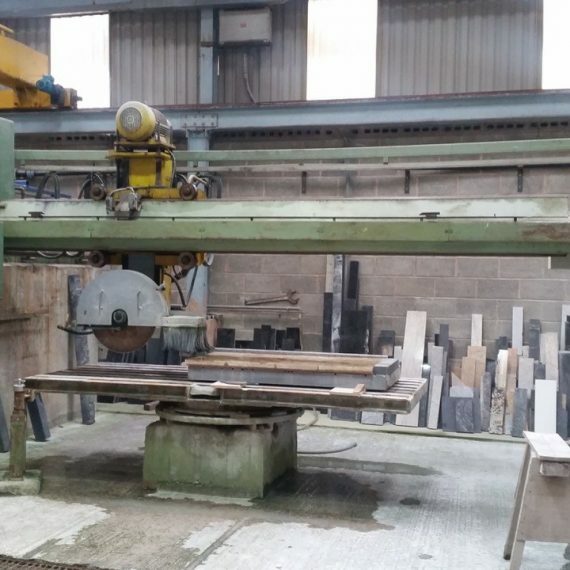 Up to 700mm Blade diameter, 3 axis, rotating table, overall in good working order. Priced to sell!